If I was blindfolded, and was made to give a signature scent for London, I would say fish and chips. It’s hard to try and pick a distinctive smell for a place you never been in your life. I can only paint a picture in my head and pretend to be transported to the Indian-Ocean white sand beaches, green palm trees with crystal clear blue sea and skies. What would I smell besides the picture perfect paradise? I can smell pure oxygen without pollution pumping into my blood stream. The calm sea waves and coconuts from the pam trees waiting to be opened to stick a straw inside. I will be walking into the local places and try follow my nose to the strongest distinctive scent. Blam, I can smell the aroma of fresh bubbling curries cooked from the pots at the restaurants. I believe the Maldives signature scent should be their fish curry Mas Riha, showcasing the perfect blend of fresh fish, fried onions and coconut milk. The dish represents the Maldives cuisine the best with their staples. 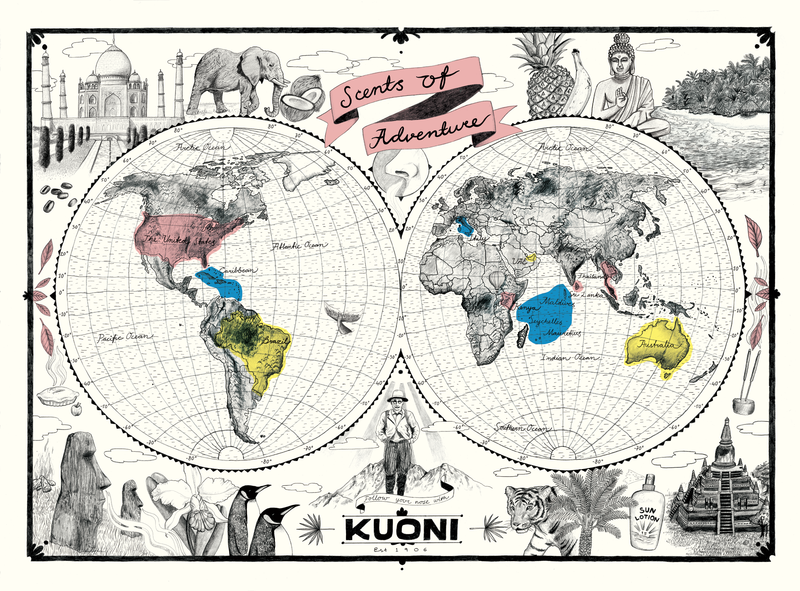 Why not join in the fun and enter Kuoni Sense of adventure competition? 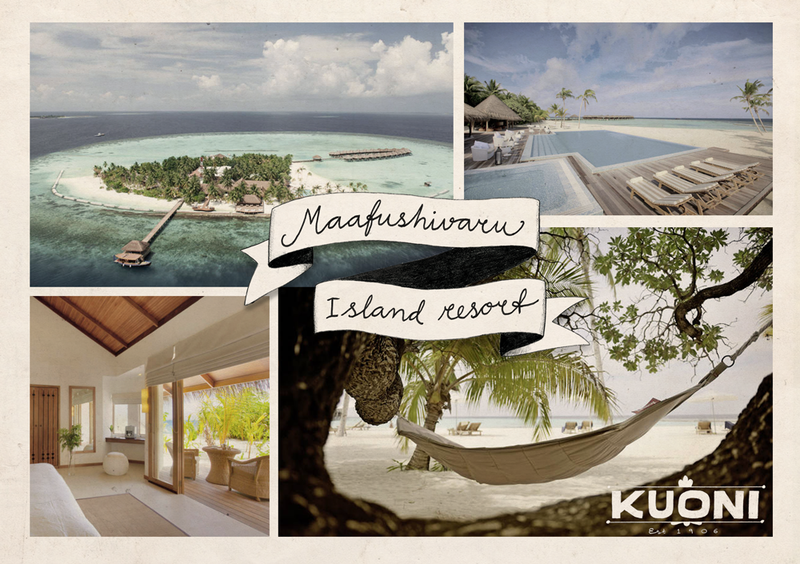 You can win a trip to the exotic Maldive for a week.